At the GenealogyKC 2014 conference, I shared a few of my favorite tech tools for the On-the-Go genealogists. Attendees quickly learned that I don't leave home without my FlipPal scanner, my LiveScribe Pen and my Smartphone. These tools make genealogical visits to the homestead, cemetery, or library successful. Sure you could pull out your computer and start taking notes, OR get a pen that takes dictation and allows you to take notes and outline your ideas and answers while diagramming the cemetery. The Livescribe pen is my favorite. It reduces tension when I'm interviewing family members. They feel free to talk and expound on their past without the constant reminder of a recording device. 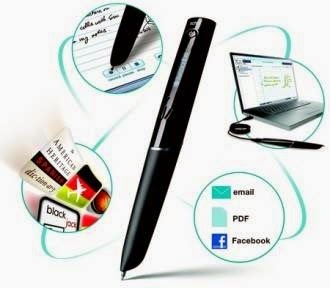 The LiveScribe pen captures and syncs written notes, interviews and diagrams. 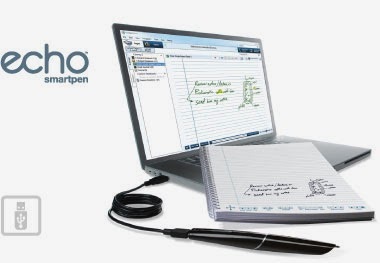 With a simple USB cord from the pen to your computer, you can upload all your notes to your PC and Mac. (Funny...when I explained the uploading process at GenealogyKC, it probably sounded like magic. But really, your pen is programmed and syncs seamlessly to your computer. And the upload to the computer is compatible with Evernote. Portable scanners are best used when visiting repositories and family members. You never want to be caught without a copier. The plus is these scans are electronic, and in color. Best for: Photos, Newspapers obits/clips, Deeds, Vital Records, Crafts, etc. My favorite is the Flip Pal Scanner, but whichever you use, be sure to call the repository in advance to verify they will allow your scanner. Of course you can carry a camera, a GPS, a computer, a video camera or tape recorder, a To-Do-List pad with pencil and notes of inspiration. Or you could use your SmartPhone (or Tablet). There are times that you really need a great camera or recorder for long sessions, but, often SmartPhones and Tablets do the job and for the common household, the smartphone camera is better than your digital camera. 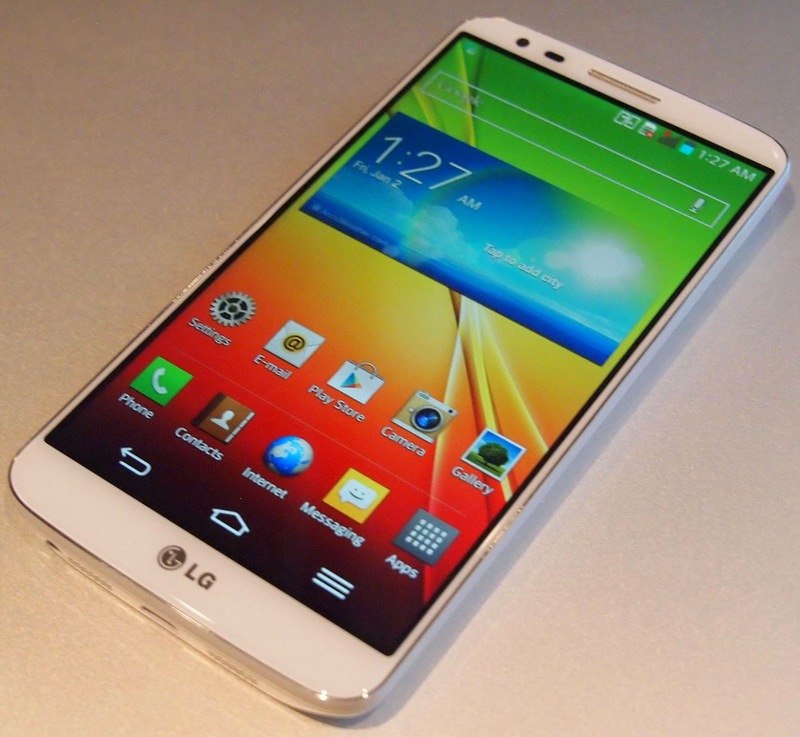 SmartPhones and Tablets - There's An App For That! For additional travel hints, visit Archives.com: Planning A Genealogy Research Trip.